It seems hard to believe September is upon us, and that means it’s six months since the introduction of the 17 plate. Now it’s time for an all-new number, and as such this month is usually one of the busiest for the UK automotive industry. So it’s a fond farewell to the 17 plate, and hello to its shiny new 67 replacement. We’ve had a look at what the newest cars are to suit this all-new number, and you can find that here. 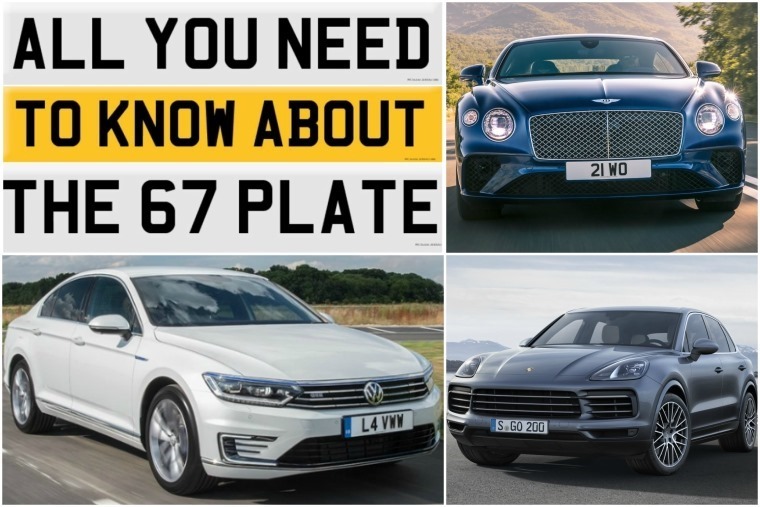 But that got us thinking; how exactly do number plates work and what do they mean? Even more importantly – which 67 plates have made it onto the DVLA’s blacklist of offensive registrations? It may only have been a four-day week, but that hasn’t stopped it being rather a frantic one. With the Frankfurt Motor Show round the corner, every day seems to bring one or two teasers ahead of the event. 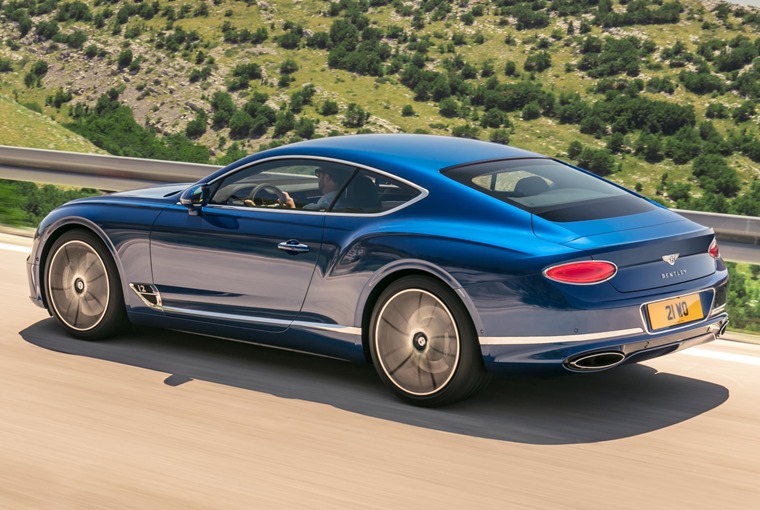 As such, this week Bentley has unveiled its new Continental GT. And by new, we really mean new – it’s a completely different car to the current model, and is poised to take on the Aston Martin DB11 when it hits the road next year. Externally, the front of the new car is more imposing than ever before, and the current car’s twin-headlights have been ditched in favour of larger, single units with smaller separate indicator/side lights – a look that’s clearly inspired by the EXP 10 Speed 6 concept car seen last year. 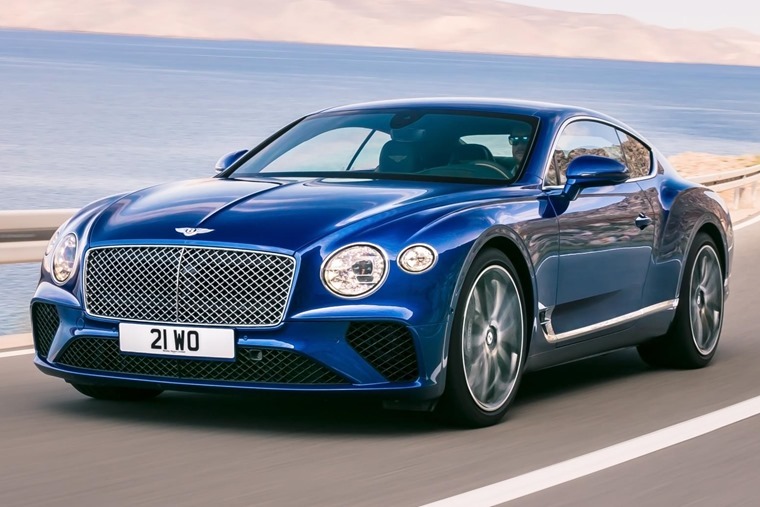 Engine-wise, Bentley’s renowned 6.0-litre W12 will be on offer from launch, producing 626bhp and a huge 900Nm of torque from just 1,750rpm. The result is a 0-60mph run of 3.6 seconds and a top speed of 207 mph – both marginal improvements over the outgoing model. Although subtle, it has however had a comprehensive refresh. There’s larger air intakes up front, while the updated horizontal light edges at the rear are designed to “create a wider and more athletic impression, even when stationary”. 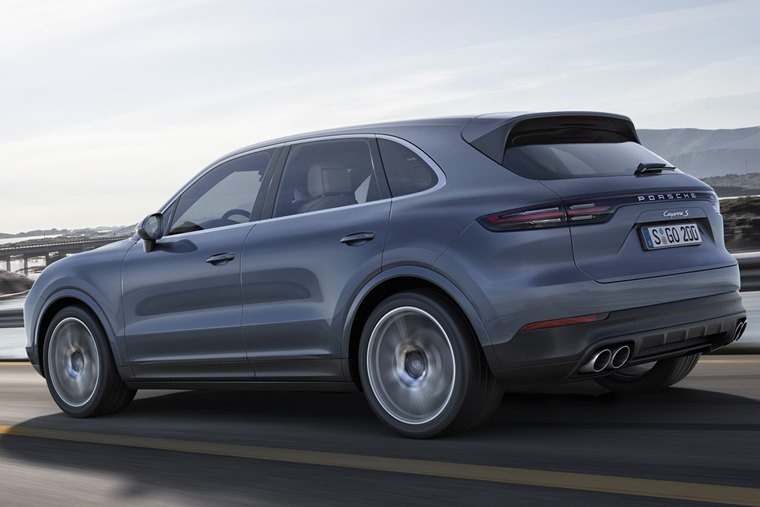 A new dashboard and 2.9-litre twin-turbo V6 also feature which, while not quite on par with the Bentley Bentayga, ensure that the Cayenne remains one of the swiftest SUVs on the road. They may be leagues apart in the performance department, but when it comes to styling Dacia appears to have taken a leaf out of Porsche’s book – that’s to say – if it isn’t broken, don’t try and fix it. 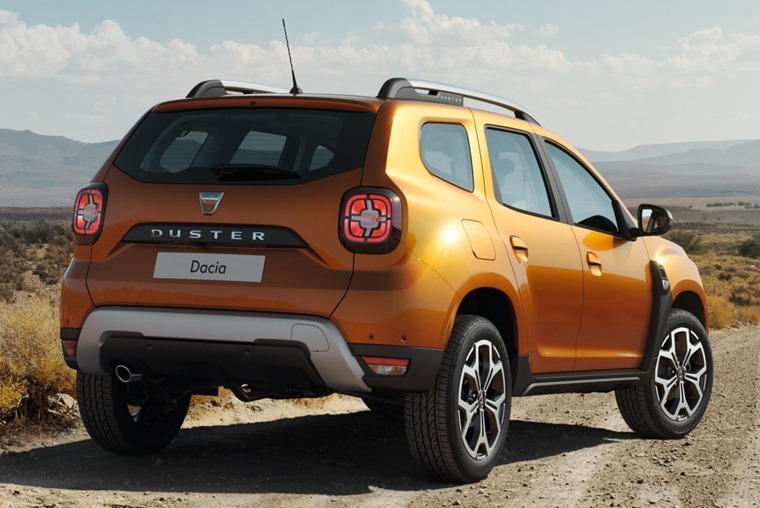 This becomes obvious if you take a look at the upcoming 2018 Duster which, despite a mild exterior refresh, looks very similar to the current car. We won’t get a glimpse of its interior until Frankfurt, but we suspect it’ll be the same story in the cabin. The Duster’s cheap and cheerful appeal has seen it become a popular choice across Europe, but will Chinese company Chery be able to pull off the same trick when it makes its first European debut at the motor show next month? Few details of the crossover have been revealed, although it has been confirmed it will keep its Chery badge in Europe, although its actual model name hasn’t been confirmed. “will meet the needs and expectations of European private and fleet buyers”. Moving on, it’s not just the number plate that’s new this month either – September 1 also sees the introduction of all-new emissions tests. Following concerns that the ageing New European Driving Cycle (NEDC) isn’t fit for purpose, it’s been replaced by the Worldwide Harmonised Light Vehicle Test Procedure (WLTP). Opinion: Forget the 2040 sales ban, petrol engines are FIGHTING BACK? 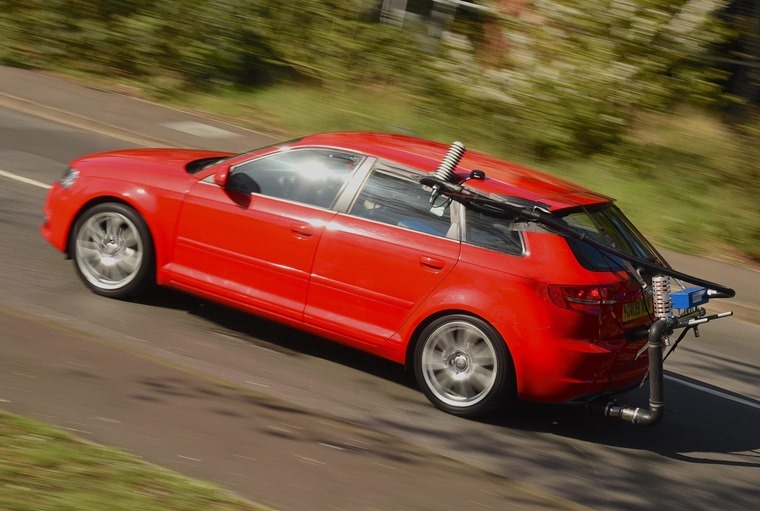 While NEDC testing can only measure emissions based on theoretical driving experiences, the new WLTP is a longer cycle and takes place on real roads. This better represents emission output and economy levels much more effectively. But what will it mean for the industry? We reported last month that the new emission testing could change what options are available on some cars. In what will be a first for the industry, each vehicle derivative will be given its own CO2 and emission figures – something often affected by weight. The new test could make the process of quoting prices for vehicles more complicated because optional extras and certain features will result in lots of different CO2 measures. As such, fleet operators have called for government clarity on what it will mean for VED and BiK rates. So with all this hype surrounding emissions, is it finally time to get a hybrid? 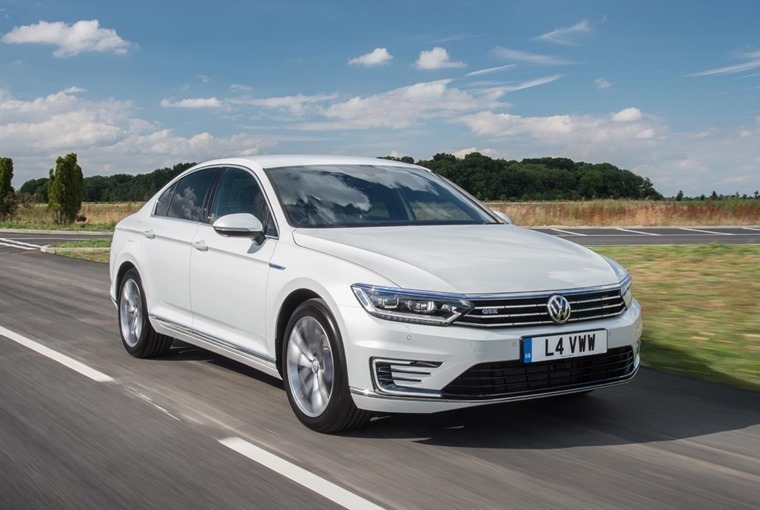 We’ve been driving the all-new Volkswagen Passat GTE to find out. Following the Golf’s lead, it’s part of VW’s new range of hybrids that are slowly but surely making their way into its mainstream models. Neil Thomason’s been finding out if it’s worth plumping for one over a regular diesel model. How does it compare in the economy and driving stakes? You can read the full review here. While mainstream fully electric vehicles are still further away than the hybrids now hitting the market, it wouldn’t be our weekly round-up without the mention of at least one electrifying bit of news, so we’ll leave you with this all-British EV from an all-new Alcraft. With electric motors that deliver 600bhp and a 0-62mph run of 3.5 seconds, could this be the British Tesla of the future? Alcraft says it isn’t just another electric supercar though; A shooting brake-style rear allows for a 500-litre boot, while a single charge will get you over 300 miles.